Yoga- More Than Just an Exercise? Yoga is known all over the world as a type of exercise used to establish a mental and physical connection of an individual’s body to their everyday life. Yoga is more than just the act of executing various poses; it is also about the spiritual growth that occurs in an individual who studies yoga. Yoga in general is sectioned into three parts, breathing, exercise, and meditation. Breath is seen as the source of life to your body, and meditation helps you achieve inner happiness. Exercise is also very important in yoga because the body is seen as your instrument that lets us live, move, and make a difference in the world. Each of these aspects of yoga are equally important, and one cannot be done without the others. Many people who practice yoga do not know the history of this unique art form and only think of it as an exercise found in their local workout studios. However, knowing the history of yoga can help further an individual’s exploration of full body integration, mind, body, and soul. 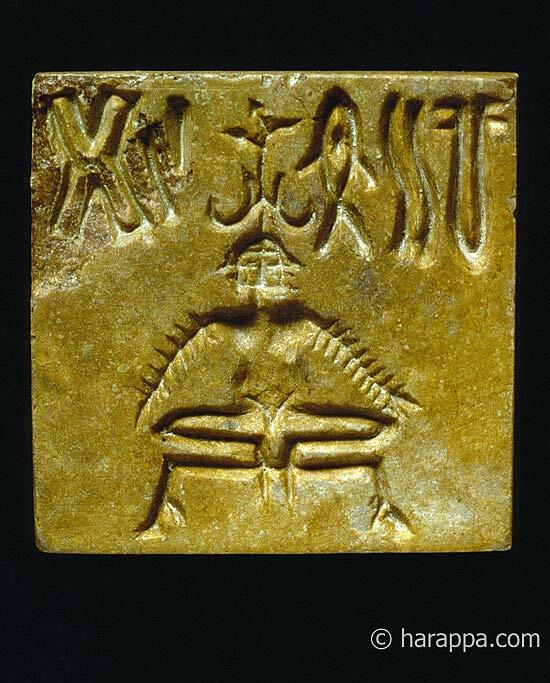 Stone carvings in the Indus Valley Civilization prove that yoga dates back to over 5,000 years ago. In these carvings common yoga poses were seen, such as meditation postures and many other positions seen today. This shows how important yoga was to people of this era. 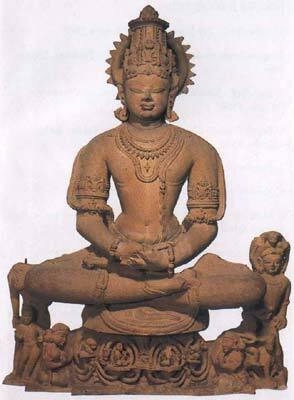 Patanjali was the author of the book called Yoga Sutras, which was written some time before 5th century A.D. 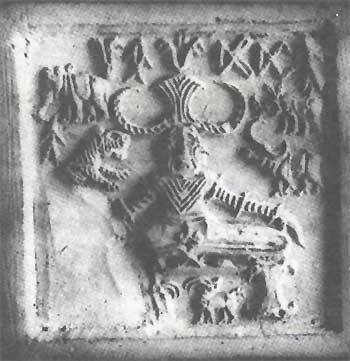 This book included theories and practices of yoga, such as the 8 limbs of yoga, or in other words, Classical Yoga technique. Patanjali even established many philosophical schools, one being a school for yoga technique. In Patanjali’s yoga the main accents were put on establishing deeper meditation, restraint and discipline. Today, a lot of the yoga that is practiced is connected to Patanjali’s “classical yoga”, but there is a lesser sense of yoga as a life style. Instead, yoga today is expressed more as an exercise focusing on breath, meditation, and physical poses. One of the first stories about the origin of yoga comes from a famous Arabic story of Majnun and Laila, which is said to be the Middle East version of Romeo and Juliet. Majnun has many opportunities to fall in love with different women who are more beautiful than Laila, but he sees beyond her human form and sees her inner beauty. Majnun compares Laila to wine in a cup in saying that he does not care about the cup, but cares about what is inside the cup, the wine. Majnun perceives the world deeper than just what is seen on the outside. This relates to yoga practice in the focus of seeing the world extraordinary and having deeper sense of the world around you. The ultimate goal of yoga is moksha, which means acquiring freedom from worldly suffering and to experience full body and mind integration through mental and physical exercises. Yoga comes from the word “suj” meaning “to unite” and “discipline”; so yoga can be described as a “unitive discipline”. In ancient times, the desire for longer lives, better health, and overall happiness created the yoga practices that we see today. What’s amazing about yoga is that since it is passed down from teacher to student, everything that makes up yoga today is a collection of experiences of individuals from thousands of years ago to now. Yoga has a lot of Hindu flavor involved in its practice, but yoga is not considered a religion. Since Yoga is about yourself as an individual, yoga can only be connected to Hinduism by a few practices. Sanskrit mantras (sacred sounds), moral retributions, and reincarnation, are seen in the Hindu religion and in yoga practice. Yoga was actually seen before Hinduism was established. 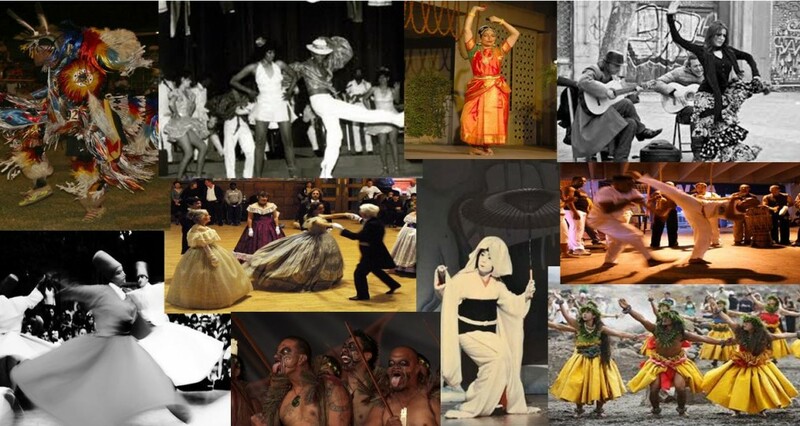 This concludes that since there are so many connections between yoga and Hindu techniques, Hinduism actually borrowed many of their techniques from yoga. While practicing yoga, adopting the metaphysical philosophy is not mandatory, but many people implement the many philosophies in their lives from continued study, practice, and experience. Classical yoga had seven limbs, or aspects of yoga technique. However, only three out if the seven classical yoga techniques are seen in Modern Western yoga (popular yoga today). In the 1800s yoga came to the United States, but it was not made popular until the 1960s. Even though yoga is used by many as a source of exercise, its history and roots should not be forgotten. Regular practice of yoga techniques can create a full body integration of mind, body, and soul. This is why it is important to think about yoga as more than just an exercise, but think about it as a way of life. Feuerstein, Georg Ph.D,and Bodian,Stephan.Living Yoga,New York, NY : J.P. Tarcher/Perigee, c1993. Nice job Haley! I learned something new about yoga, which I have been studying for some time now. Thank you for sharing the information about Majnun and Laila. Also, you clarified the understanding yoga is not a religion but a physical practice. This was so exciting to read Haley! it was so interesting to look at yoga as a form of dance more so than an exercise. Yoga is such a great physical practice for the mind and body. I am so interested in this practice and am glad you clarified some interesting facts for me!